The Suva High Court has ruled against an application by the lawyers of the Social Democratic Liberal Party and the National Federation Party. The ruling this afternoon is made to serve legal notice against the 27 Government MPs, to the general secretary of the FijiFirst party. 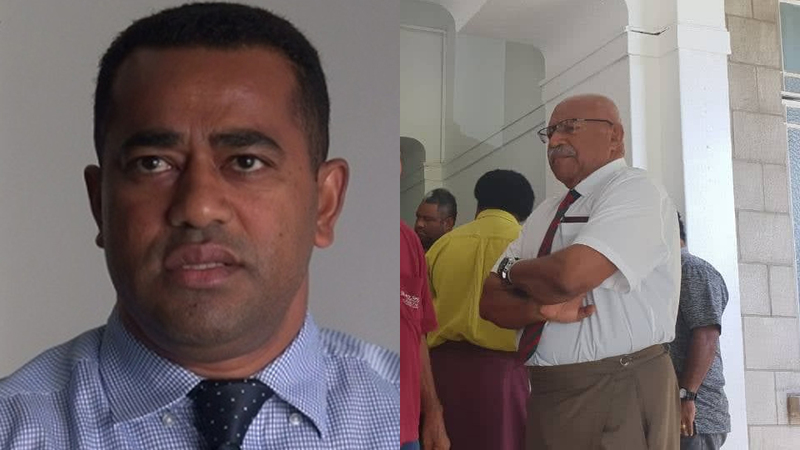 Representing SODELPA and NFP, lawyer Filimoni Vosarogo says they made numerous attempts to serve the 27 candidates of Fiji First but this hasn’t been successful and wanted to serve the notices for all to the FijiFirst General Secretary. This is in the case of legal redress which was filed by SODELPA and the NFP to legally challenge the outcome of the 2018 General Election. High Court Judges, Angela Wati and Kamal Kumar while dismissing the application has told lawyers of SODELPA and NFP that they must serve legal notices to the 27 FijiFirst MPs individually in the next 24 hours. The petitioner’s lawyers told the court they’ve only been able to deliver the legal notice to Supervisor of Elections Mohammed Saneem, which was served at 5.47pm yesterday. 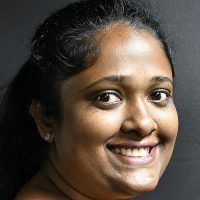 Vosarogo had made the application arguing that some government members of the parliament are out of the country and others are spread out across the nation, hence wanting to serve the notices to the FijiFirst General Secretary, Aiyaz Sayed-Khaiyum. FijiFirst lawyers told the court that the petitioners need to serve all members of FijiFirst personally and there was no evidence to show there was any effort made to serve the legal notice. They also informed the court that no affidavit was filed and the application is incomplete. The petitioners were then told that they had 24 hours to serve the remaining respondents and the learned judges also stating that if the respondents are not served within the next 24 hours, the application will be struck out. The petitioners have been given time till 4pm tomorrow to file. The court will then make a decision on the next course of action. Meanwhile, Unity Fiji has separately applied a legal redress and the court has told the party to file all necessary affidavits by tomorrow. Both cases will now be called on December 13th.